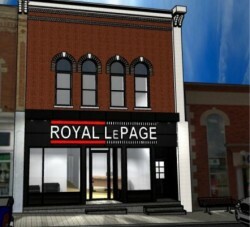 Short Business Description: #1 Real Estate Brokerage within Shelburne. #1 Real Estate Brokerage within Shelburne. Serving Dufferin and surrounding areas. Owned and operated by local individuals.